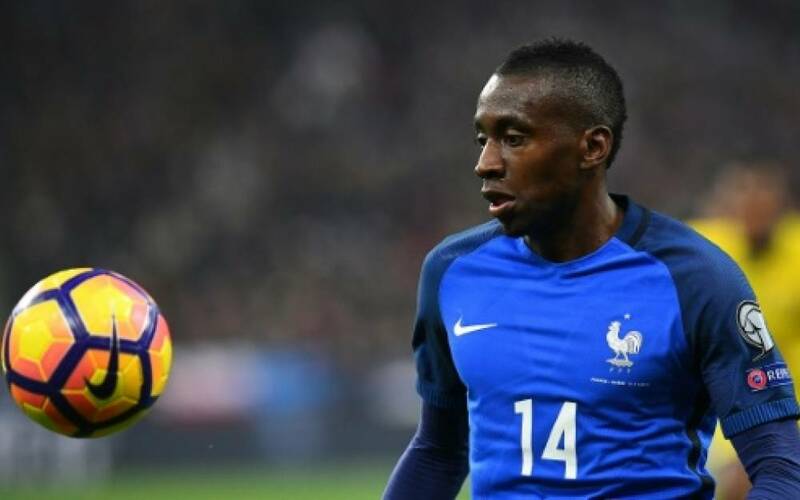 Blaise Matuidi is a French professional footballer who plays for the France national team as a midfielder. 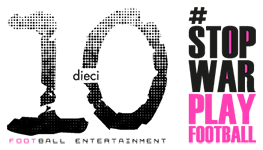 He is described as a “fierce and strong tackler”. Matuidi began his football career playing for amateur clubs in the Île-de-France region, such as US Fontenay-sous-Bois and CO Vincennois. In 1999, he was selected to attend the prestigious Clairefontaine academy. 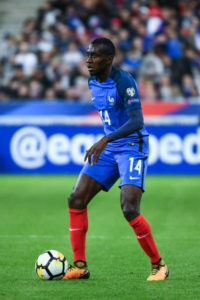 After departing Clairefontaine, Matuidi joined semi-professional club Créteil and spent three years developing in the club’s youth academy. In 2004, he signed with professional club Troyes and made his professional debut in the 2004–05 season. 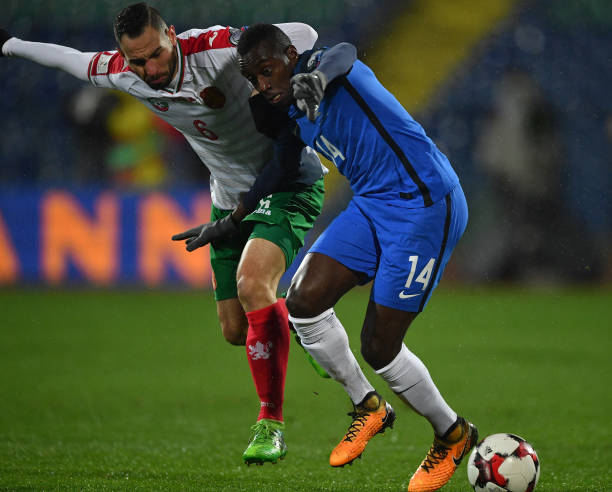 After three seasons with Troyes, Matuidi joined Saint-Étienne. 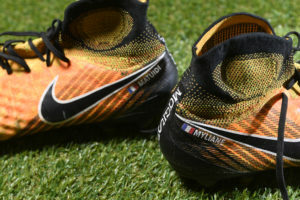 With Saint-Étienne, he played European football for the first time after participating in the 2008–09 edition of the UEFA Cup. In the 2009–10 season, he was named first-choice captain under manager Alain Perrin. In July 2011, after four seasons with Saint-Étienne, Matuidi transferred to Paris Saint-Germain on a three-year deal. Matuidi is a former France youth international, having represented his nation at under-19 and under-21 level. In August 2010, Matuidi was called up to the senior team for the first time under new manager Laurent Blanc. 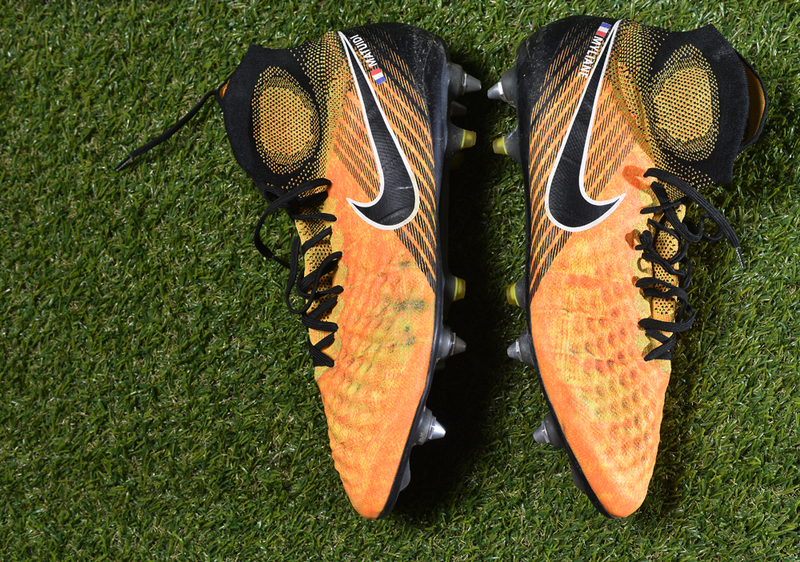 He made his international debut in September 2010 in a UEFA Euro 2012 qualifying match against Bosnia and Herzegovina and has since represented his nation at two UEFA European Football Championships and two FIFA World Cups, winning a runners-up medal at Euro 2016, and a winner’s medal at the 2018 FIFA World Cup. 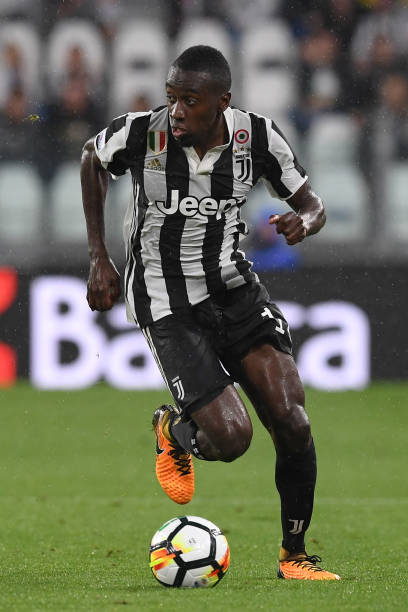 Described as a “fierce and strong tackler”, with good defensive attributes, Matuidi is known in particular for his energy, work-rate, mobility, tenacity, and physical strength, as well as his discipline, positional sense, and tactical intelligence, which enable him to excel in a holding role as a ball-winner in midfield, due to his ability to close down spaces, intercept loose balls, or break down possession. 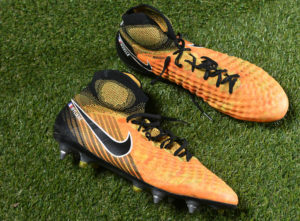 A versatile and well-rounded team player, he is capable of playing in several other midfield positions, and is known for his ability to carry, distribute the ball, and start attacking plays after winning back possession, often acting as a box-to-box player in the centre of the pitch. His movement on the pitch and ability to make effective attacking runs also allows him to contribute to his team’s offensive play, as it often draws opponents out of position, and in turn creates space for his teammates. 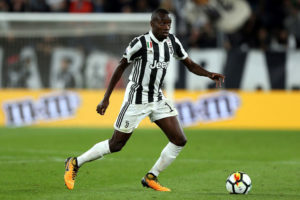 He is also capable of making runs into the box and scoring goals, which has seen him be deployed in a more offensive, left-sided central midfield role during his time with Juventus under manager Massimiliano Allegri, a position known as the mezzala or incursore role in Italian football jargon. Although his main influence is Claude Makelele, his playing style has also been compared to that of Jean Tigana. 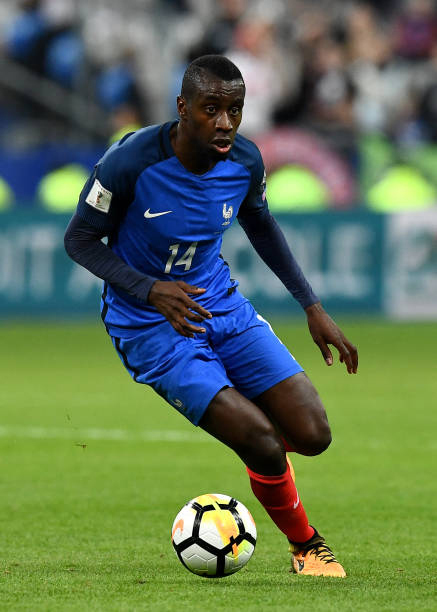 During the 2018 World Cup, Matuidi was also deployed in a new position for France under manager Deschamps, playing out wide, rather than in the centre, as a left-sided winger or attacking midfielder in a 4–2–3–1 formation. 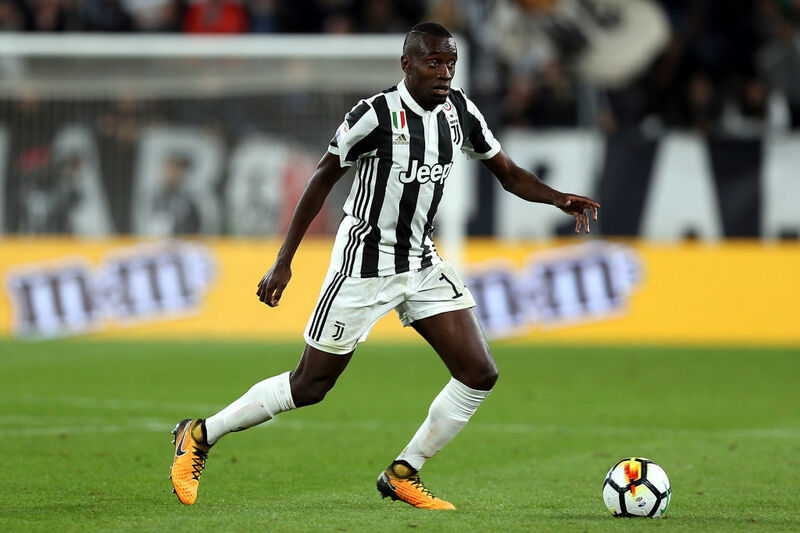 In this system, he proved to be equally effective, in spite of his unorthodox playing role, as he was able to track back and limit the attacking threat of the opposing full-backs on the flank. 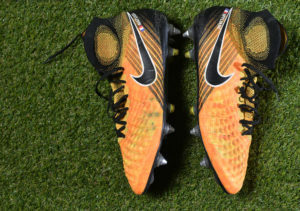 Moreover, he also often tucked into the centre, in order to help support Paul Pogba and N’Golo Kanté defensively, which also helped minimise the amount of space given to the main playmakers of France’s opponents throughout the tournament, and ultimately helped to nullify their impact on the game. 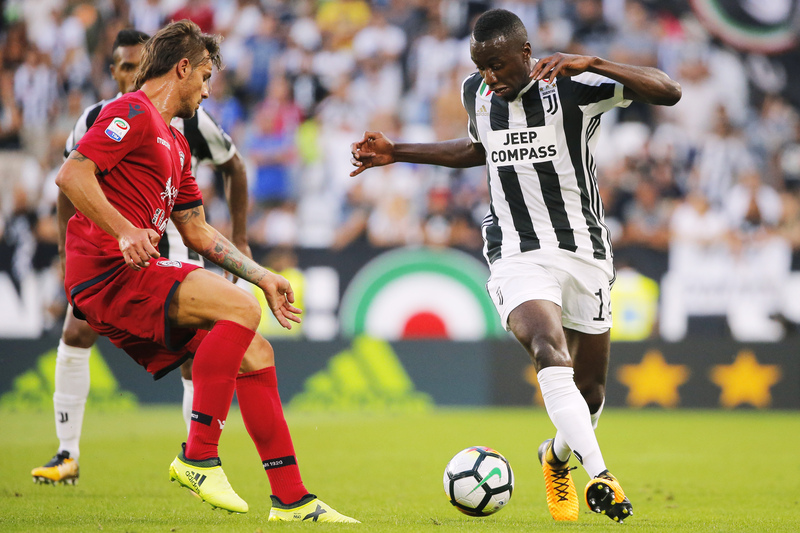 Furthermore, Matuidi’s more defensive role on the left flank provided balance within the team, as it in turn gave Kylian Mbappé the licence to attack and run at defences from the right wing. He also been used in a similar role by Allegri at Juventus.